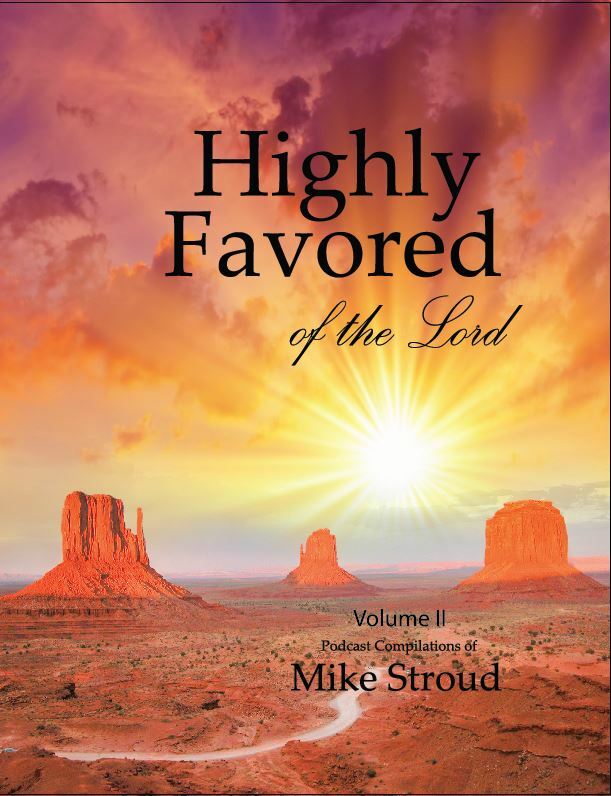 Highly Favored 2 Review - "If ye are prepared, ye shall not fear..."
How did Lucifer “Son of the Morning” become a satan? What can we do to have an advantage in the world to come? What is the mainspring of all corruption? Why are we supposed to know the “mysteries of Godliness”? How are we “neutralized” in this world? What did Nephi obtain that we are supposed to strive for in this life? What is power IN the priesthood? Why is there opposition throughout eternity?